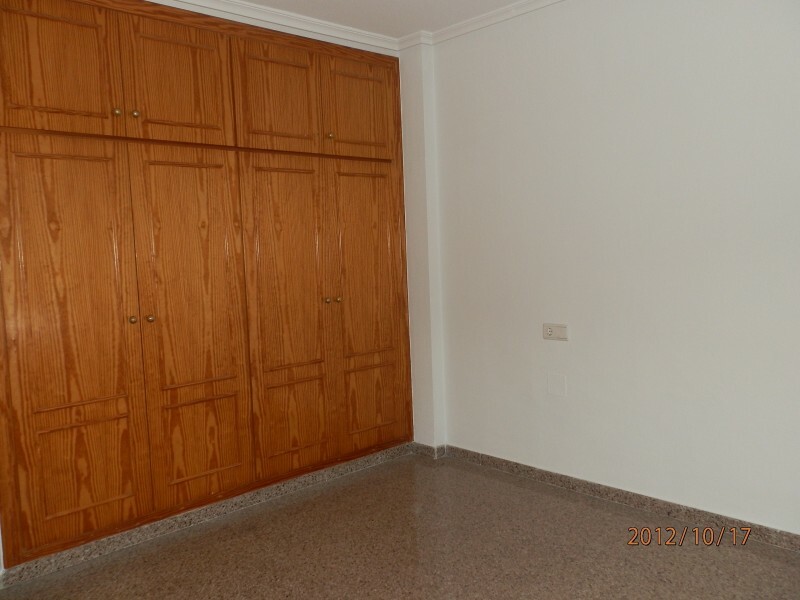 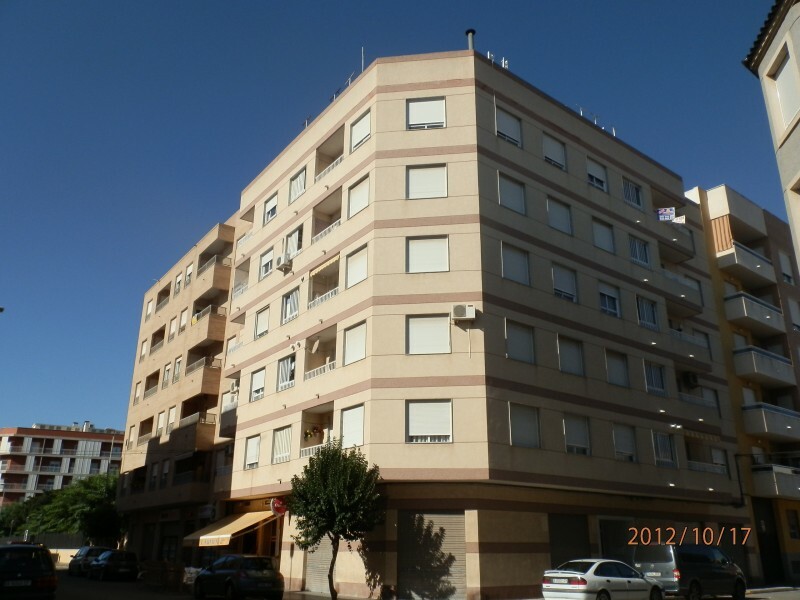 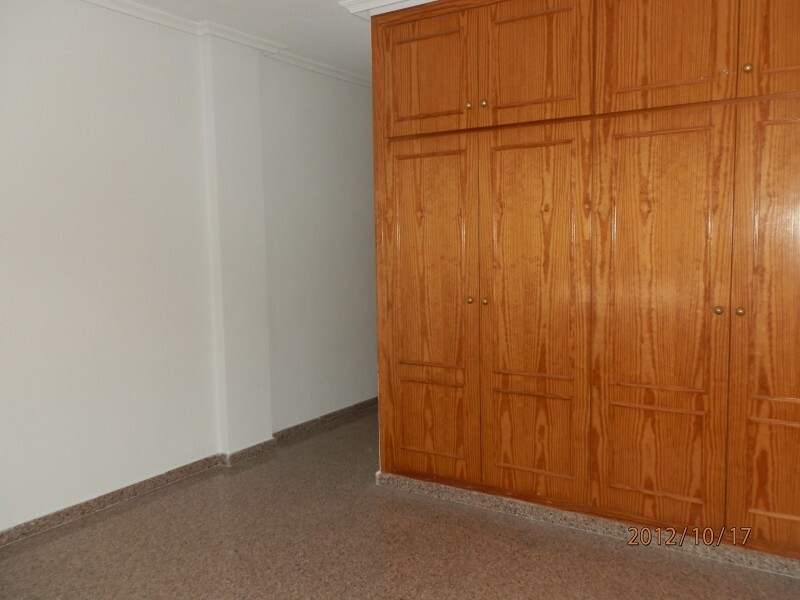 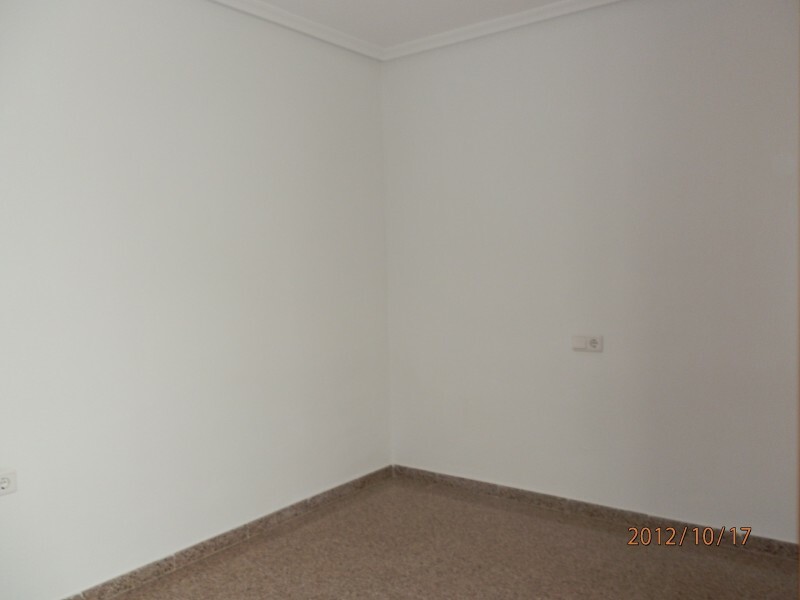 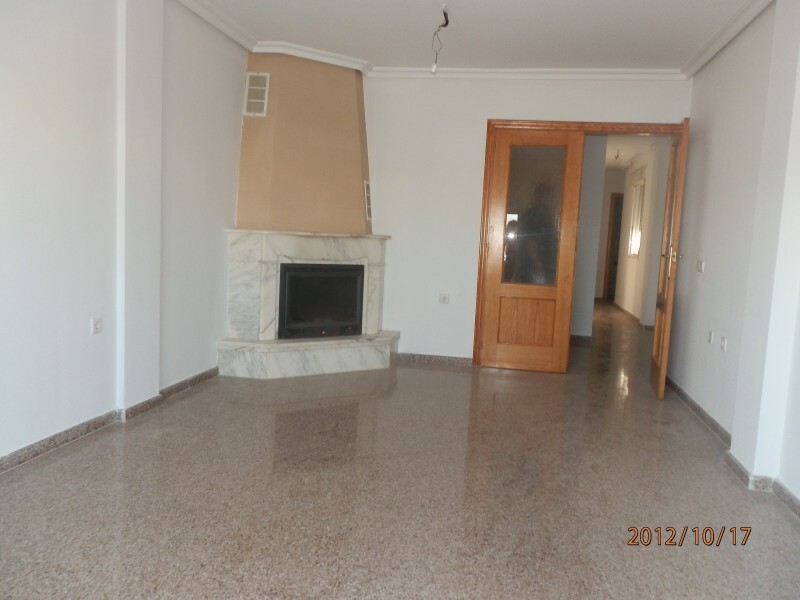 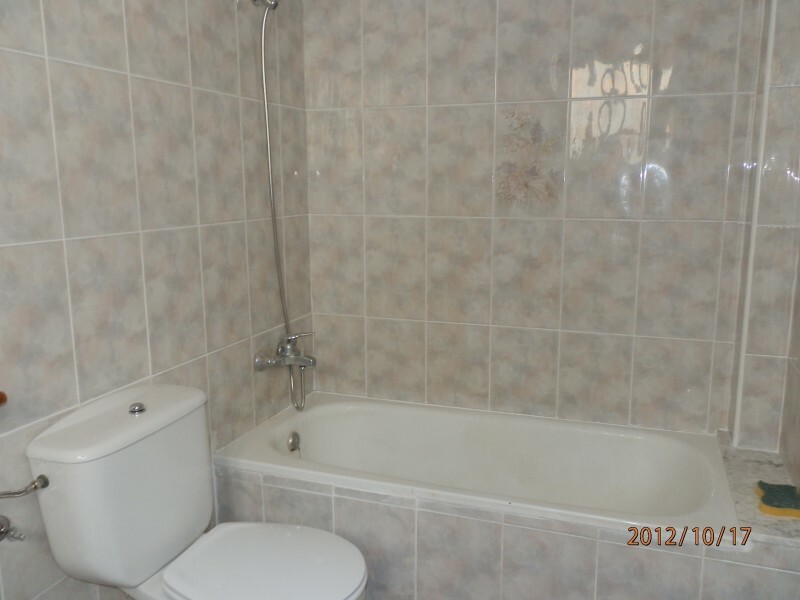 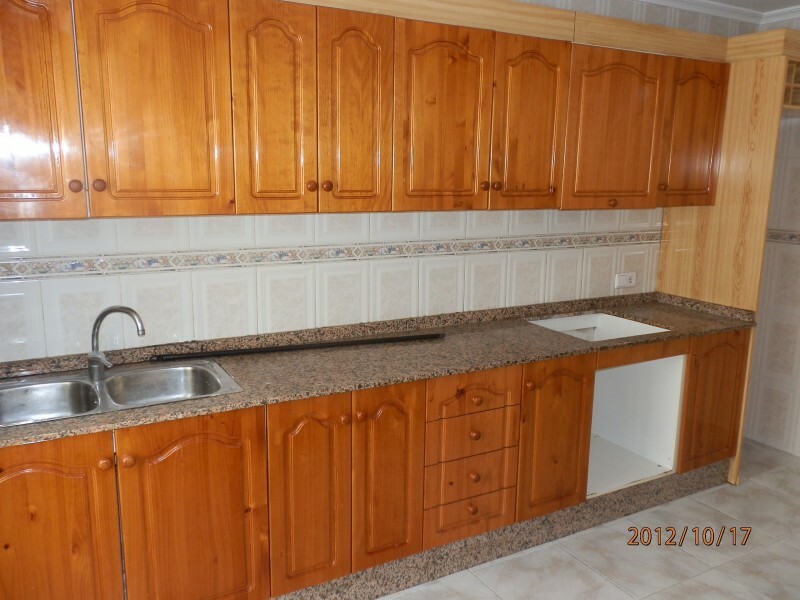 Apartment in ALMORADI, NEXT TO ALL KINDS OF SERVICES. 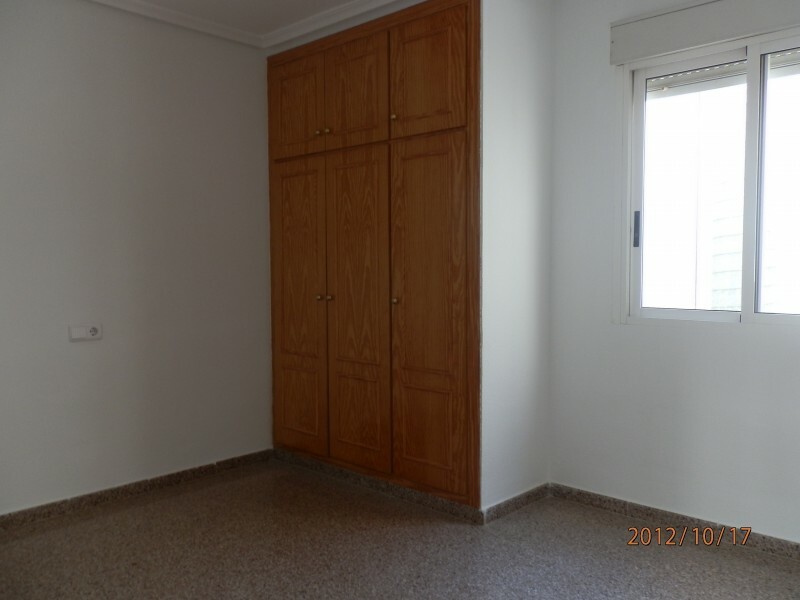 Located in a quiet and pleasant area,with plenty of green areas around. 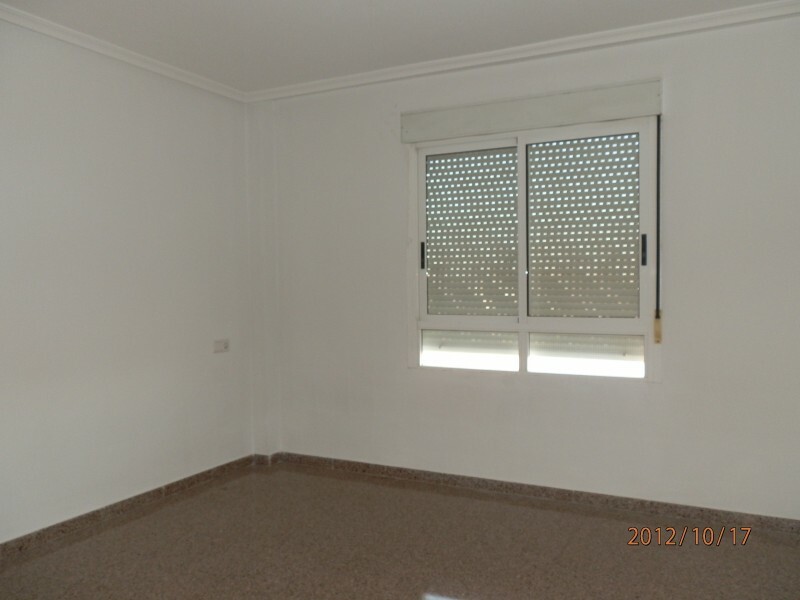 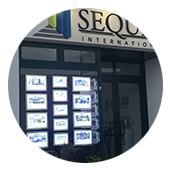 Just 15 minutes from the beaches of Guardamar and La Mata (Torrevieja), and 30 minutes from the airports of Murcia and Alicante. 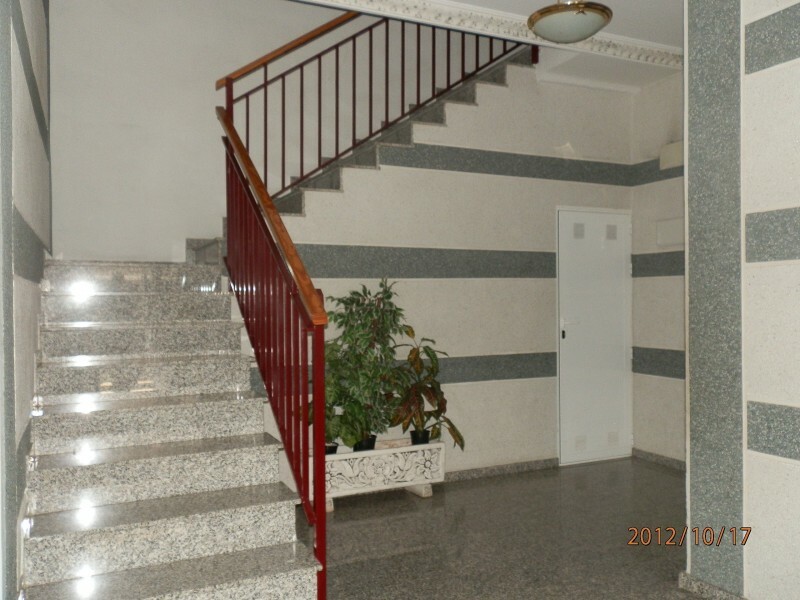 Located on the 5th floor with lift and only three neighbors per floor, WITH TERRACE AND STORAGE ON THE ROOF.